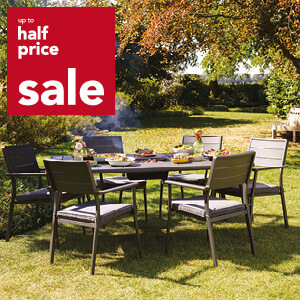 Transform your garden into a tranquil sanctuary, allowing you to relax and enjoy your surroundings all year round. You’ll be spoilt for choice with our superb range of gardening essentials from leading brands including Jamie Oliver, Weber, Hartman, Outback and more. 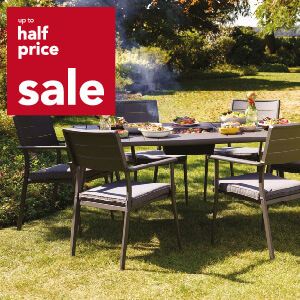 Make the most of your outdoor space, from outdoor buildings and garden furniture to pots, plants and finishing touches in the Leekes Up to Half Price Sale.